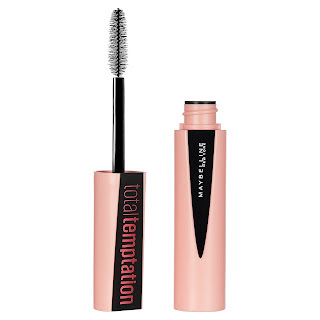 Yes, Maybelline Total Temptation Washable Mascara has super cute packaging and a wallet friendly price under $8.00, but do you need it? My answer is YES - if you like perfectly separated lashes, a smooth creamy formula, no flaking and a fun, light scent. 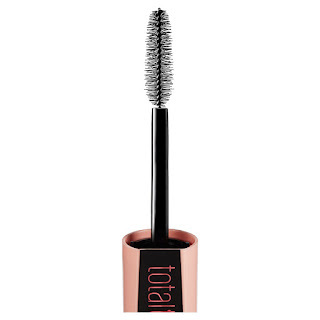 The Maybelline Total Temptation Washable Mascara brush is very soft with widely spaced tiny bristles that taper at the top. This design, and a smooth, creamy lightweight formula instantly and easily separated my upper and lower lashes and gave them a soft volume, as well as added length. I used Blackest Black, (there are 3 more shades available). Maybelline Total Temptation Washable Mascara also has a light, slightly sweet scent (enhanced by the coconut extract) and it evaporated quickly, but was a nice touch. 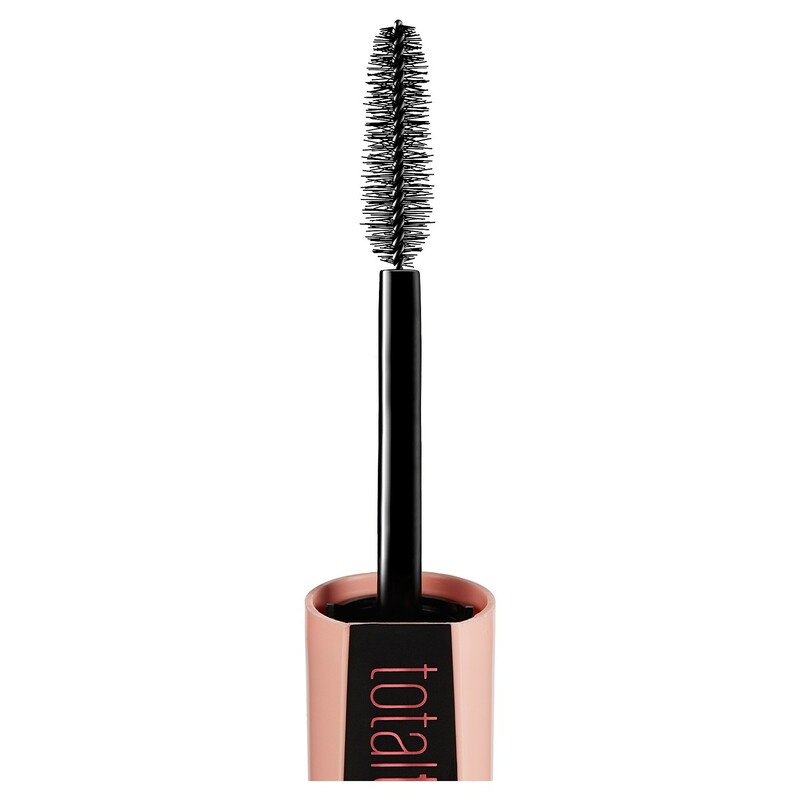 I would recommend Maybelline Total Temptation Washable Mascara for when you want a day time/natural look with defined, separated lashes. It is buildable, so that with 3 coats my lashes were very long, while still clump free, and with one coat I had nice separation and natural volume.